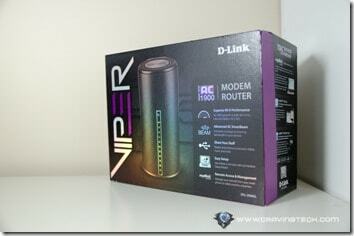 D-Link VIPER Review – The D-Link 2890AL was my most favourite modem router of all time. It was uniquely shaped to save space (and to look cooler), had fast wireless performance (AC1750), and I never had to restart it – ever. 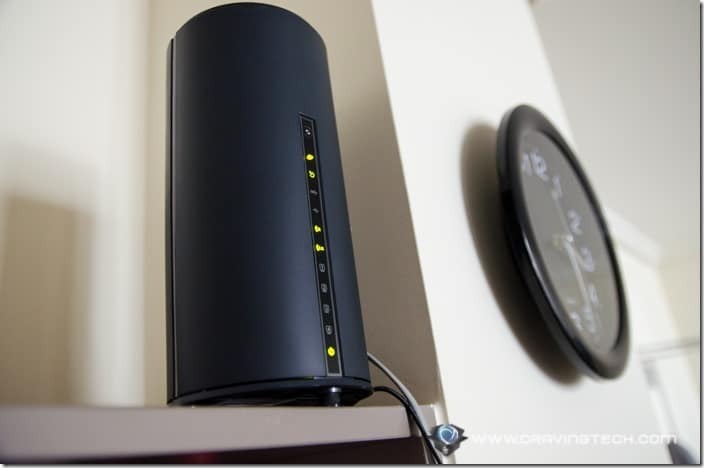 Most modem routers had a tendency to stall every now and then, which require a good warm restart. 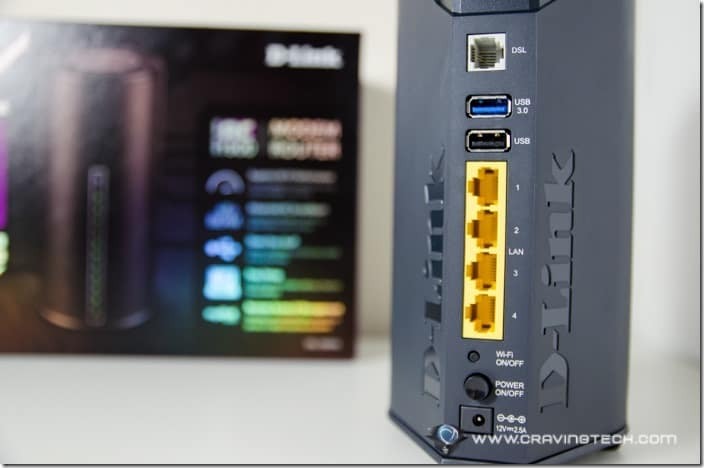 Not the 2890AL, and certainly not its successor model, the DSL-2900AL, also known as the VIPER (it’s great that D-Link has finally named their products than using the hard-to-remember model numbers). 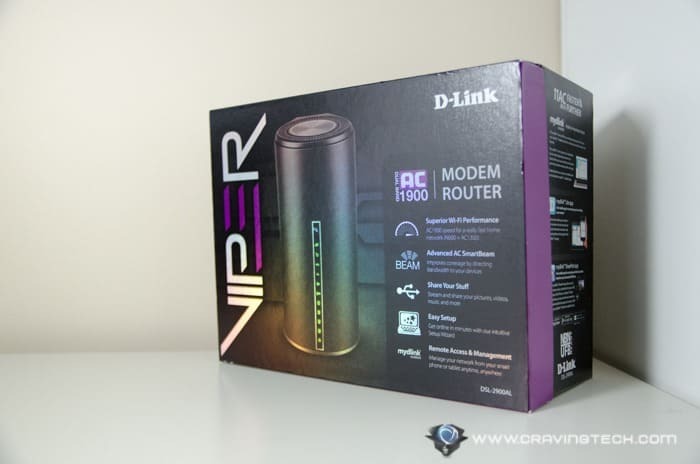 D-Link VIPER is the revamped version of the 2890AL and it’s really good. 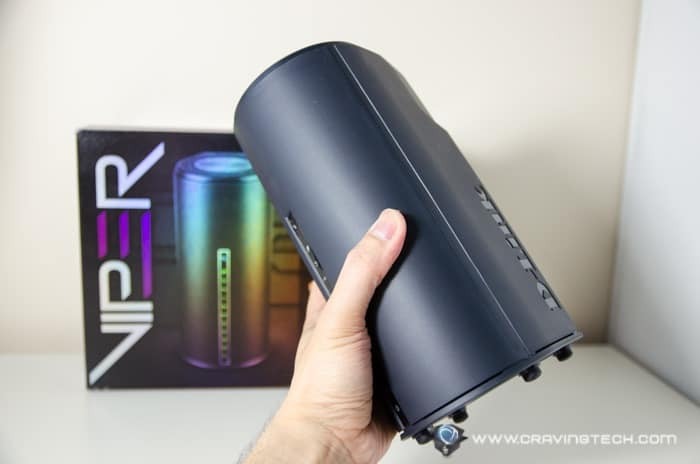 An awesome looking packaging – which is suitable for this awesome looking modem router. 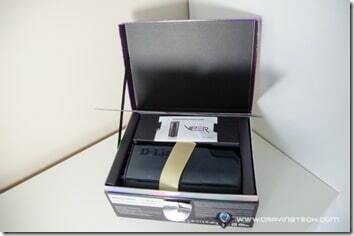 It also comes with an ADSL filter, which comes a surprise. Gone are the plasticky look-and-feel from the predecessor model, replaced by nice matte materials covering its internal machinery. 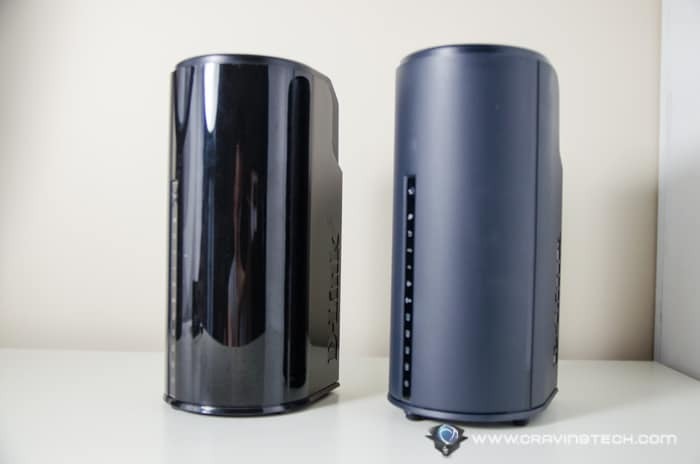 The modem router now feels more elegant and luxurious than before. It feels solid to the touch but most importantly, looks awesome in the room where you place it on. It weighs around 587 grams, which is 253 grams heavier than the previous model, but it’s okay. You are not meant to carry it around anywhere with you anyway. It stands vertical (compared to the horizontal design from some brands). LED indicators line up nicely on the front of the body but you’ll rarely need to stare at these indicators as things were always up and running (I’ve been using the VIPER for around 2 weeks with zero problems and zero restart). 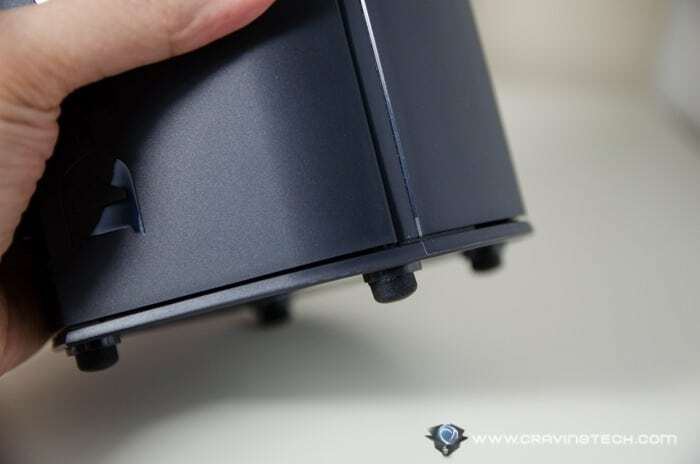 Rubber feet keep this modem router from scratching onto the surface and keeps it sturdy. Literally, it only took me a minute or two to get it up and running. 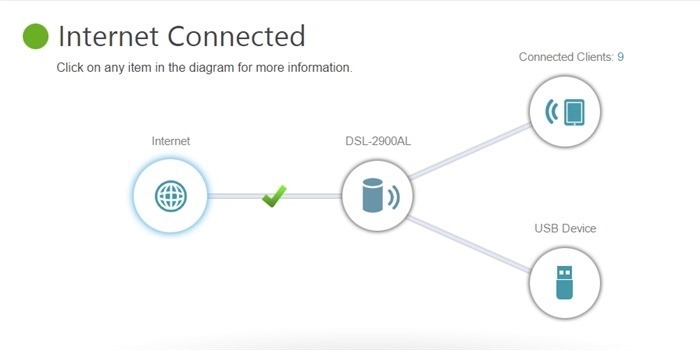 Setup was as simple as connecting to the router’s default SSID via your desktop browser and following the step-by-step instruction. The VIPER’s 6 MIMO internal antennas are able to send strong signals through the corners of my apartment with solid wireless reception. It is also equipped with an Advanced AC SmartBeam technology which is supposed to deliver uninterrupted wireless experience with better coverage, performance, and reliability (the SmartBeam itself was first introduced at the end of 2011 on their DIR-645 router). Xirrus Wi-Fi Inspector gives me a –43dBm signal, compared to –47dBm (on the older D-Link 2890AL) and –57dBm (on the Linksys XAC1900) which highlights VIPER’s wireless signal strength superiority. Simply amazed. 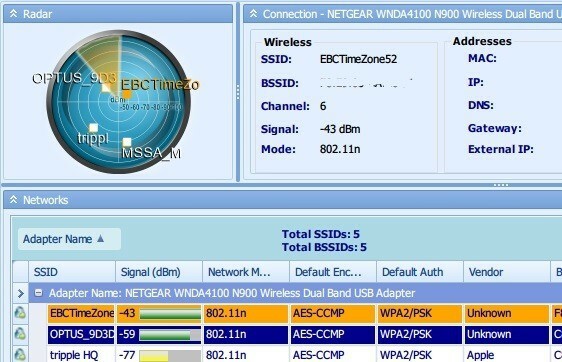 Even the 5GHz connection is rock solid on the 2900AL Viper. 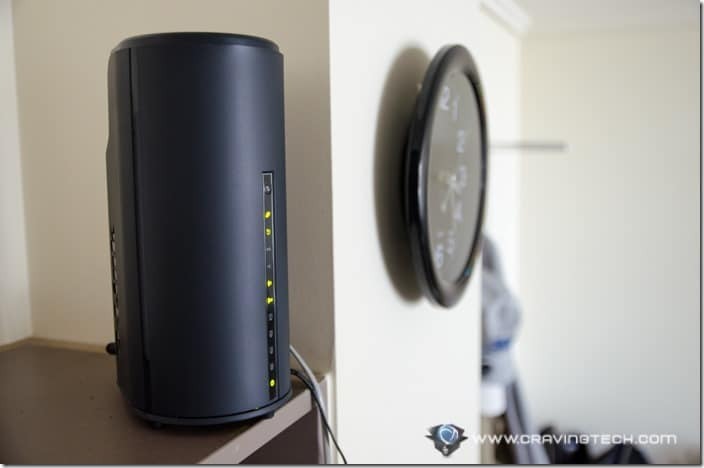 With the D-Link DWA-182 AC1200, you can connect to the 5GHz channel to get the speed boost offered by 802.11ac wireless network. 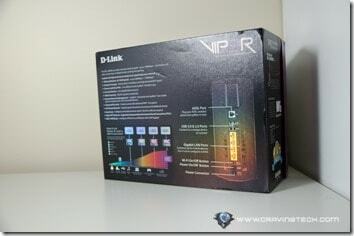 The VIPER also comes with D-Link’s new minimalist and cleaner interface. Compared to the older interface, the new one is much simpler and has less networking jargons, which is good for non-techie users. There are also short explanations under each sub-menu. 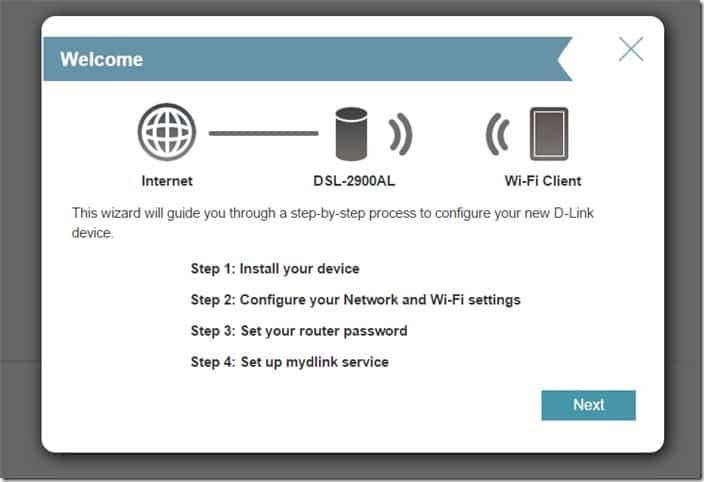 Through mydlink cloud service, you can connect to your VIPER at home from anywhere with internet connection, including your smartphone (there’s an app for that). 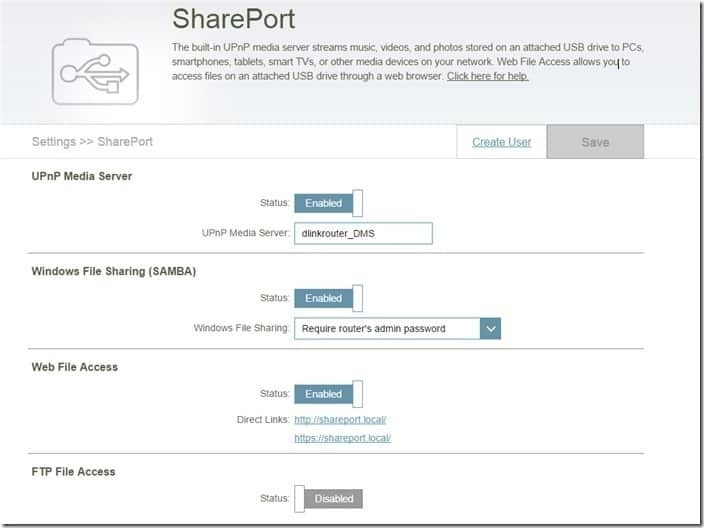 With Share Port Web Access, you can stream HD videos from a USB connected device to your phone/tablet on the network. 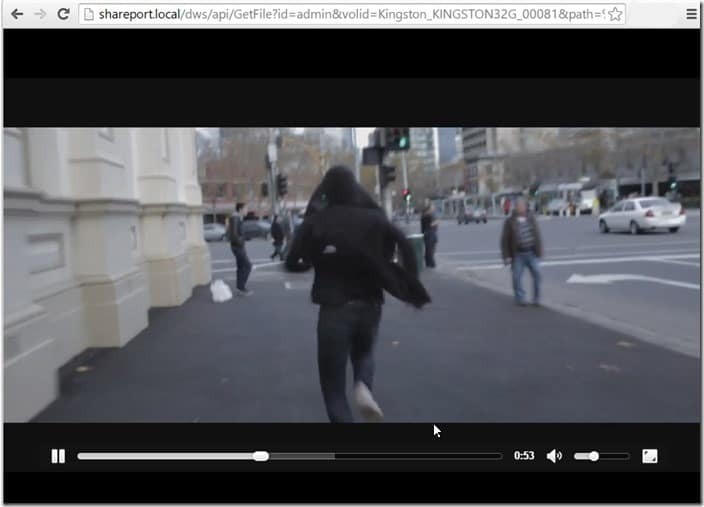 Thanks to the fast wireless performance, HD streaming is seamless and stutter-free. 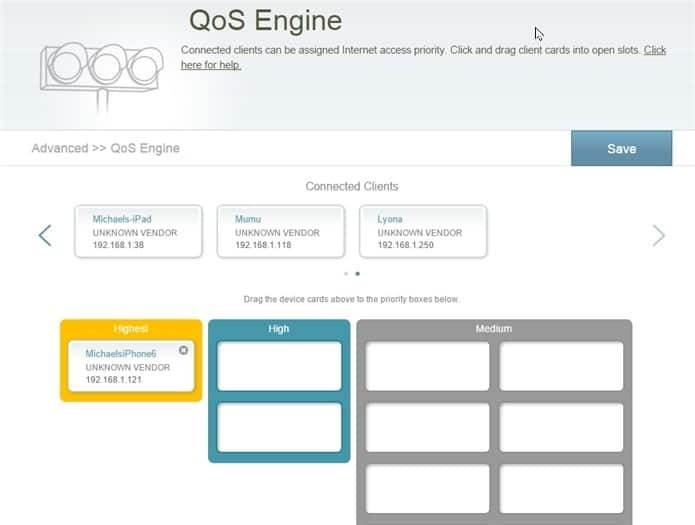 Assigning which device gets a higher priority (in terms of bandwidth) can be made through an easy drag-and-drop interface. Unfortunately, I can’t seem to set specific apps or port numbers to get a higher priority. You can only assign the priorities based on devices, which may not always be useful. 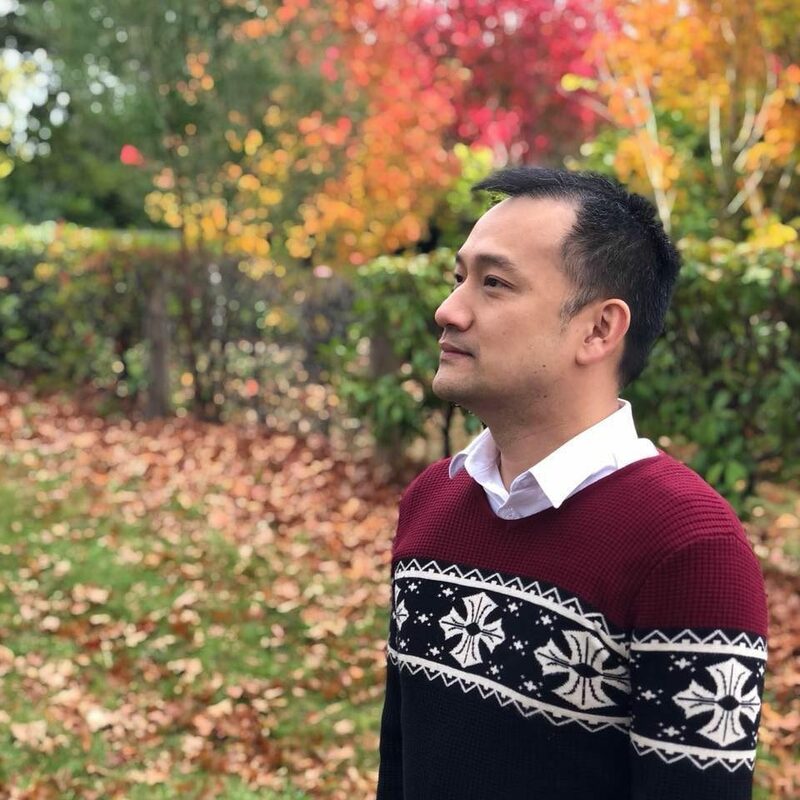 For example, you probably want to allocate the highest bandwidth for Skype or online gaming, rather than a particular machine itself. 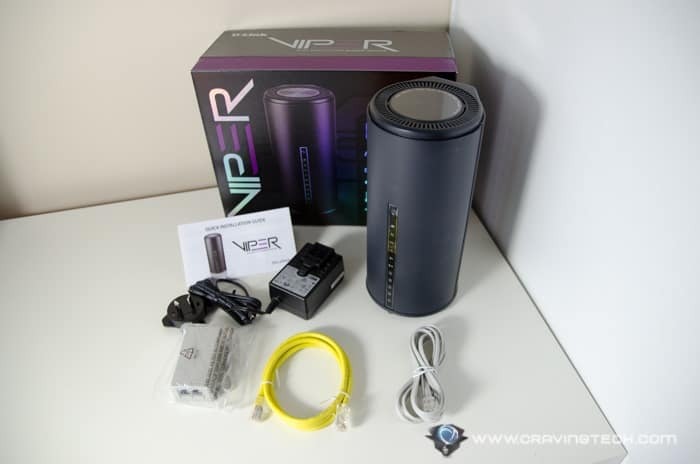 Setting up SharePort where you can simply plug an external USB storage device into the VIPER requires zero setup. 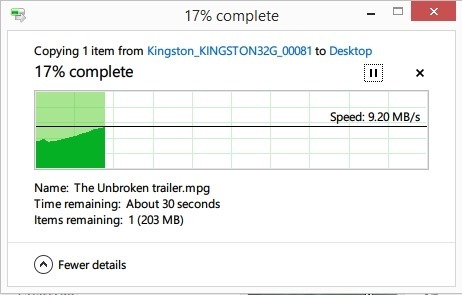 Simply plug a USB drive in (I used the Kingston DataTraveler Ultimate 3.0 G2 that I reviewed back in 2011 as the test) and you can have access to the files within right away, either locally or remotely (you can change these settings later). Everyone on your home network can have access to the USB drive without having to install any software on their computers. Nifty. 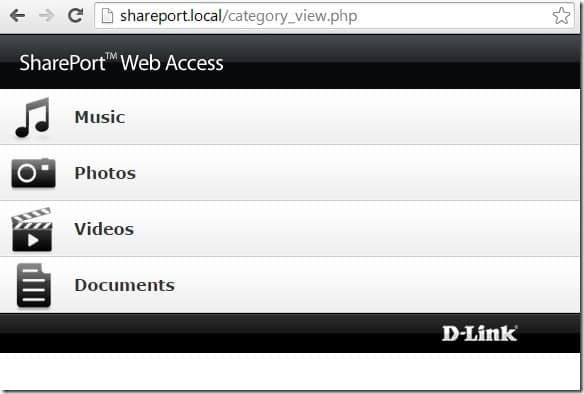 You can either access your files with Windows Explorer by typing the VIPER’s IP address, or using the SharePort Web Access user interface (which doesn’t look as good as the router’s interface and not as intuitive, but mobile friendly). You can also upload files using the same interface and do a quick search on files. There are other features that I haven’t even touched yet, such as Parental Controls, Guest Access, and Remote Access. 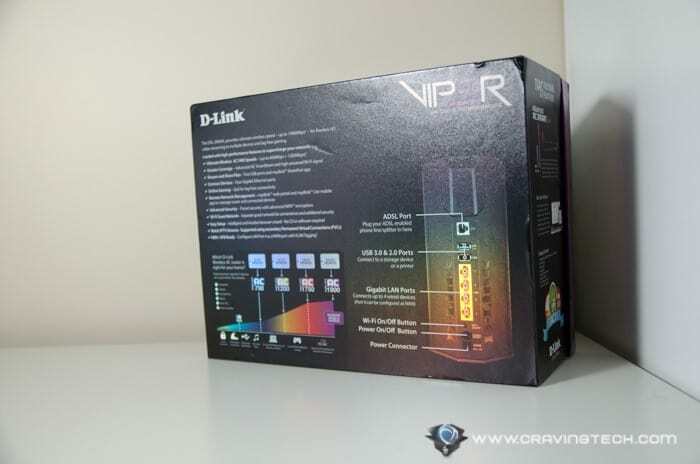 D-Link VIPER (DSL-2900AL) offers the best experience so far in terms of setup (which only took less than a minute or two), design (elegant looking, save spacer), features (SharePort, Parental Control, etc), and performance (strong & solid wireless signal). 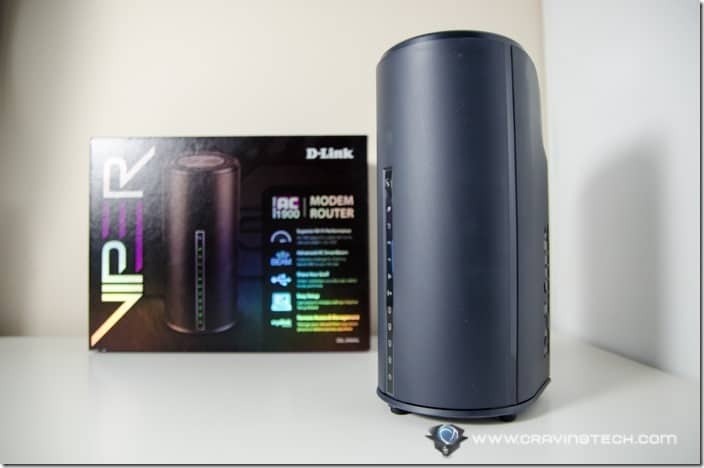 In my experience so far, I’ve never found the need to restart the modem router as it has always been rock solid for the past couple of weeks. 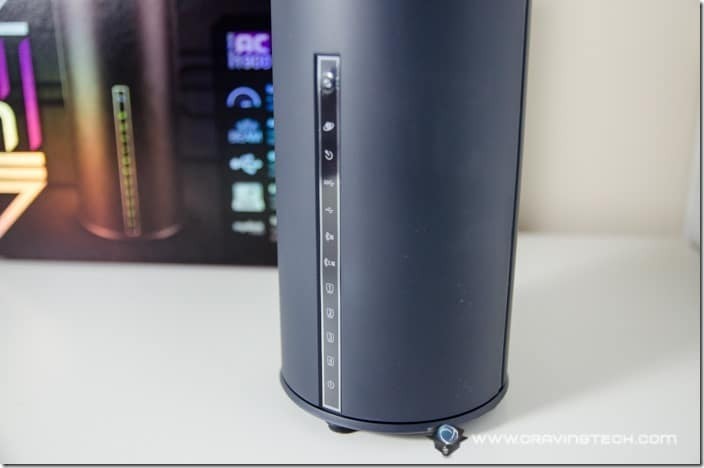 Updating some of the router settings don’t even require a reboot. Well, apart from updating the firmware, of course. Everything has been made simpler and it’s a good thing. 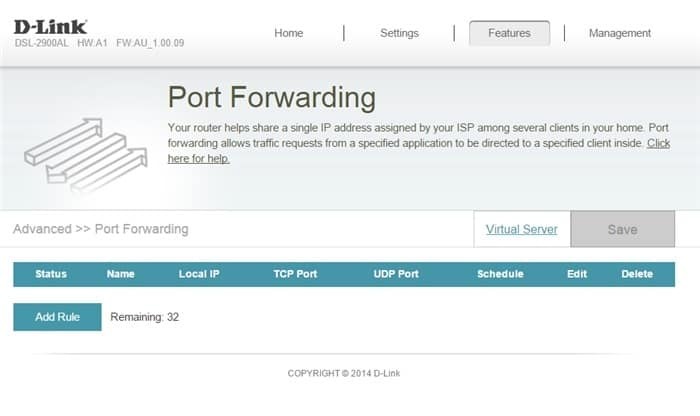 Updating firmware is as easy as a click away (instead of manually searching, downloading, and uploading a file), managing the modem router is easier with a clean and minimalist interface, and advanced features like guest access, QoS (Quality of Service), or NAS (Network Attach Storage) also require minimal setup. With AC1900 speeds support (up to 600Mbps on the 2.4GHz channel + 1300Mbps on the 5GHz channel), strongest wireless signal I’ve ever experienced so far, solid performance, great looking modem router, and NBN-ready for the future, the VIPER is definitely the modem router you should get if you are searching for one. 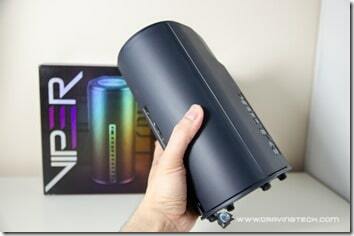 I’d personally pick this as my modem router of the year 2014! Previous articleFrom USB 2 to USB 3 – Does it matter?